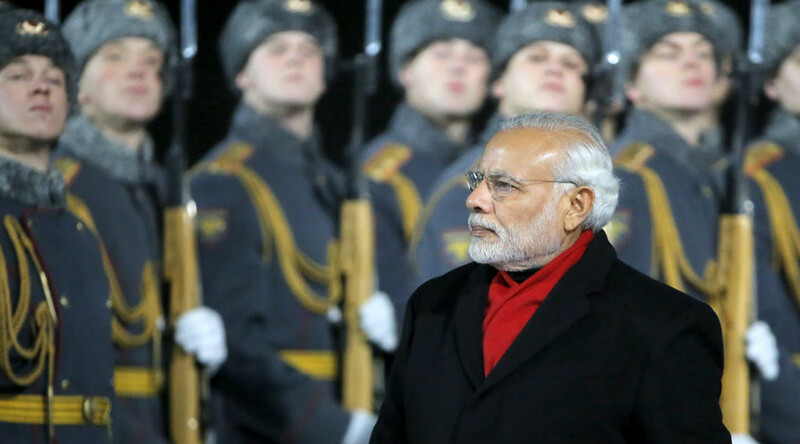 "Transition to mutual settlements in national currencies of the BRICS looks promising. Russian and Indian companies are interested in using national currencies in trade settlements,” he said, adding that there is already a mechanism in place for them to use. 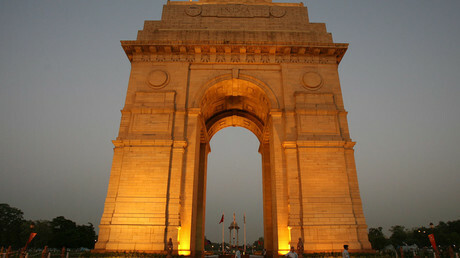 According to the ambassador, New Delhi and Moscow aim expanding economic and trade cooperation. They have already chosen priority sectors such as agriculture, pharmaceuticals, jewelry, technical equipment and machinery, oil and gas, and textiles.